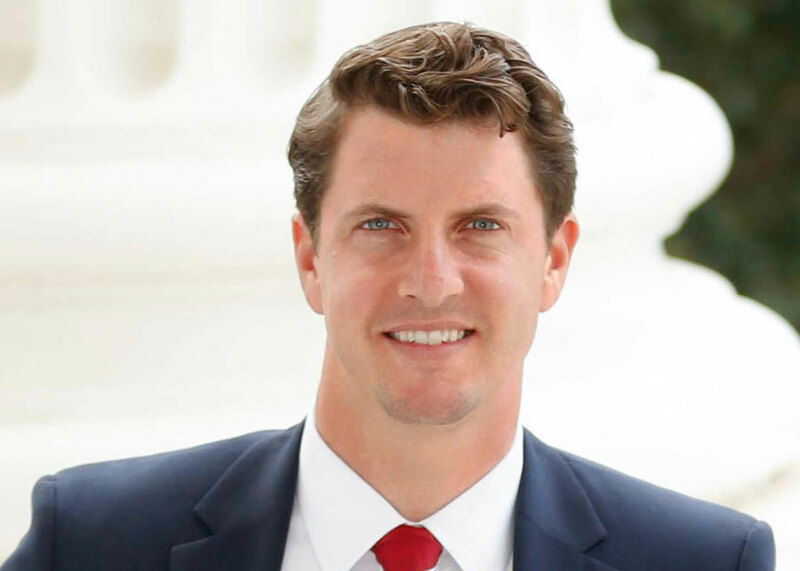 State Senator Henry Stern will be a keynote speaker at the California Energy Commission’s fifth annual Electric Program Investment Charge (EPIC) Symposium Feb. 19, at the Sacramento Convention Center. The symposium, which is free and open to the public, brings together industry leaders, innovators, entrepreneurs, and others to discuss and learn about clean energy research. More than 600 people attended last year’s event. Stern was elected to the California State Senate in 2016 and represents the 27th Senate District, which includes parts of Los Angeles and Ventura counties. He is the chair of the Senate Committee on Natural Resources and Water and serves on the Energy, Utilities and Communications, Environmental Quality, and Judiciary Committees. Before his election, he was a senior advisor to former State Senator Fran Pavley, where he helped craft legislation to address climate change, fracking, teacher shortages, and women's health. The symposium will showcase a variety of clean energy research projects funded through EPIC grants. EPIC is an energy innovation funding program established in 2011. This year’s symposium will highlight advancements in plug-in electric vehicle smart charging, clean energy portfolios for municipalities, energy storage technologies, and entrepreneurial support strategies. The event will also focus attention on ways research and local actions can help meet California’s energy goals while providing energy equity to diverse communities.